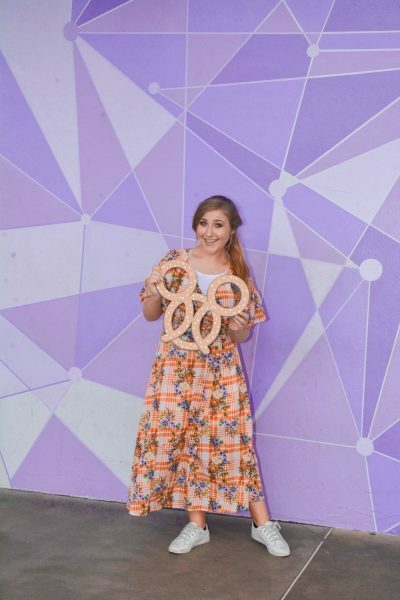 At any Disney Park, it’s always a celebration, but on August 19th (AKA World Photography Day), we covered one special day being enjoyed all over the world, Photopass Day! Photopass is one of Disney Park’s most used services all around the world! With special Photopass magic and even a few characters you don’t always see, there was so much to see and enjoy this Photopass Day! Wait, hold on, what’s Photopass? 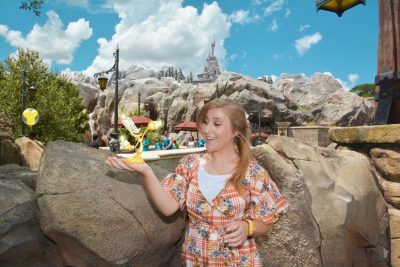 Photopass is Disney’s magical way of capturing the special moments you experience on your trip so you don’t have to! No more missing out on watching your little princess meet Cinderella because you forgot to take the lease cap off! You can enjoy every moment with your own eyes and not behind a screen! All the photos are taken by a Photopass Cast Member and either put on a photopass card or linked directly to your Magic Band! 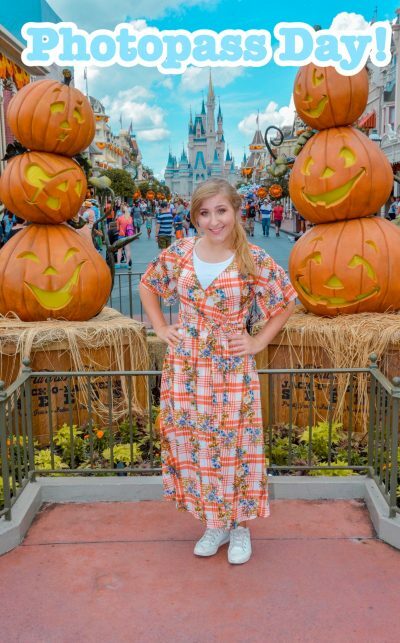 Photopass Cast Members are the Cast Members you see all along Main Street U.S.A, in all character meet and greets, and in other special locations. 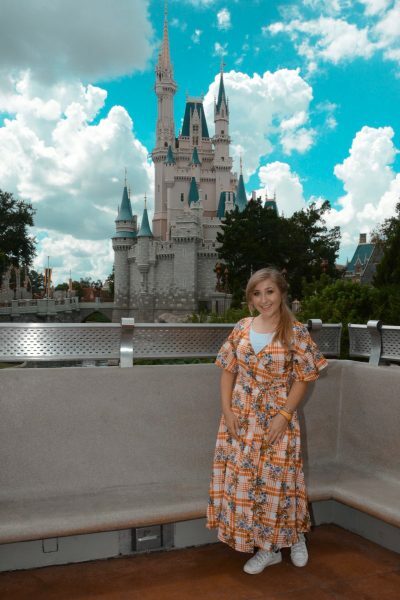 While Photopass Day was being celebrated across all Disney Parks around the world, we hopped over the one of the most popular and iconic, Magic Kingdom! 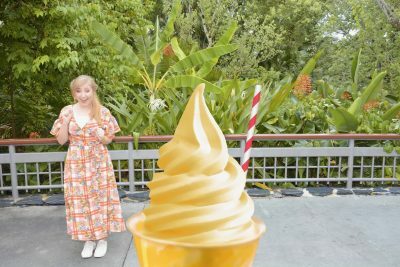 There were a great selection of speciality Photopass locations, we started just inside Adventureland for a Dole Whip magic shot! Our next stop wasn’t too far away, the Jungle Cruise entrance! It was a pretty hot day outside, but we were “Happily in De Nile”. When it was time to venture out of Adventureland, we skipped on over to Fantasyland for more Photopass festivities. Just at the base of the bridge to Be Our Guest Restaurant, a Photopass photographer waited happily to great guests. “hold your hand out like your holding something!”, he said. Looks like a familiar friend hopped in to photobomb, we were de’light’ed. Whew all this photopass fun has us a little tired! Maybe we should sit down for a short breather, oh hi Mickey! This friend has no strings to hold him down today! 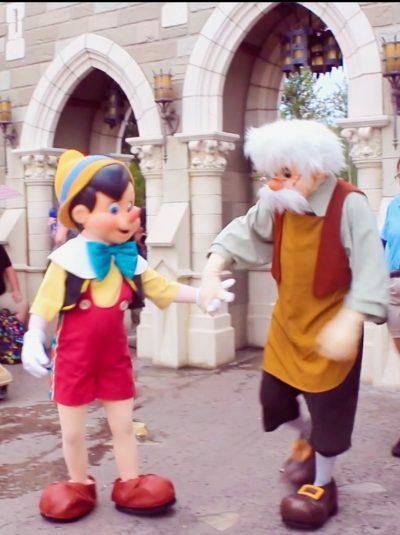 Pinocchio and Geppetto could be seen greeting friends! 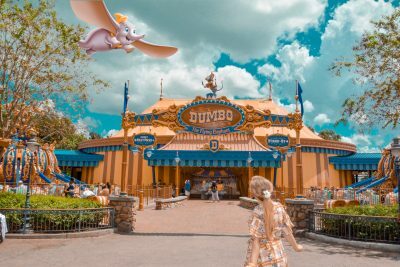 I never did see an elephant fly, until today in Storybook Circus! 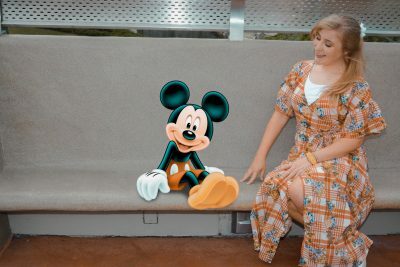 It’s no doubt that Photopass is a great and always creative service offered at Disney Parks! Now while Photopass is a free service, to keep the photos forever and download them with no watermark, you must add Memory Maker to your park ticket. Memory Maker’s set rate is $169. You also have the option purchasing individual photos for a small price as well. Most Passholder packages come with Memory Maker attached. 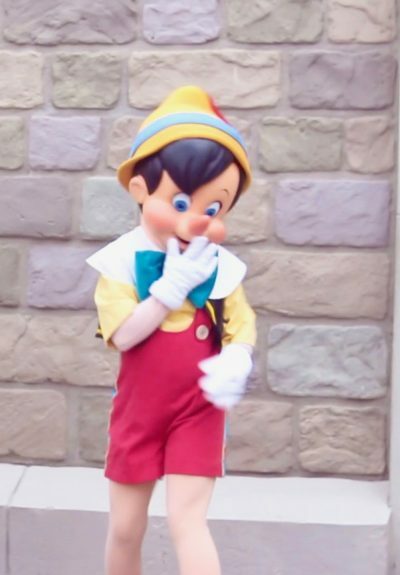 Most Photopass photographers have a few fun poses for you to do up their sleeve, but if there is a specific photo you and your party would love to have, let the Cast Member know! 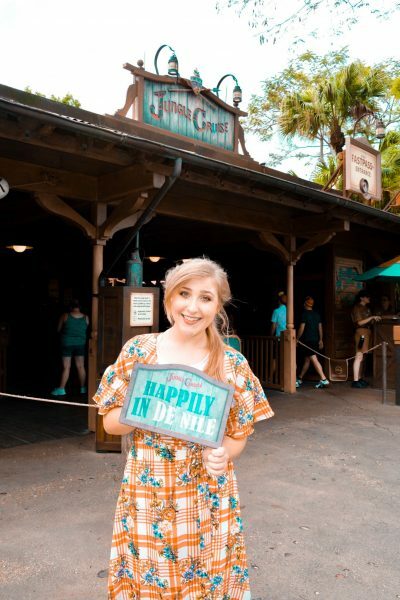 Photopass is notorious for capturing celebration moments like engagements, senior photos, surprise family visits, etc. Relax, smile, and have fun! Real fun makes for the best photos!